Vocals, Guitar, Percussion, Kalimba, Keyboard. Guitars, Bass, Drums, Percussion, Cello, Double Bass, Keyboard, Banjo, Mandolin, Tzoura, Chimes, Vocal, Field Recording. 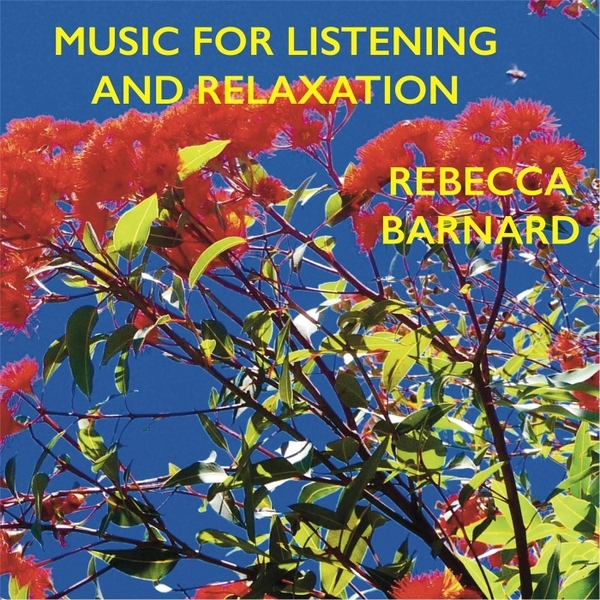 The title Music for Listening and Relaxation was inspired by an old record cover I found in an op shop in the beautiful Blue Mountains . It seemed to encapsulate the mood of the songs we were writing at the time, and our obsession with nature photographer Michael K Morcombe . When I say “we” I’m also referring to Michael den Elzen who, amongst other things, was a member of Rebecca’s Empire and Schnell Fenster. We produced and wrote this album together with Michael playing most of the instruments; something he does regulary as a soundtrack composer . Lyrically I was inspired by the power of nature, love, the fragile beauty of planet earth . Music for Listening and Relaxation is atmospheric pop with lush harmonies and hypnotic feels.